The Texas teacher certification test is one of the state mandated requirements in order to become a certified teacher in the state of Texas. 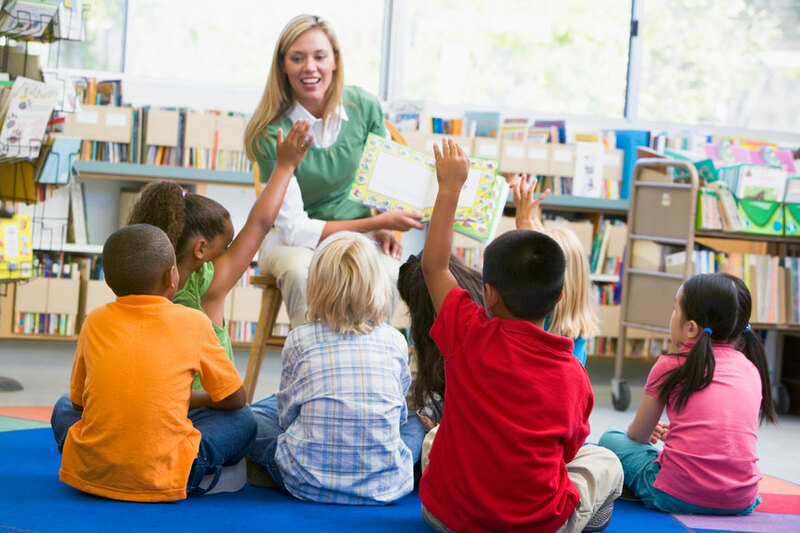 The Texas teacher certification test ensures that each educator has the prerequisite content and detailed knowledge required to teach that particular subject area. The Texas teacher certification test has a specific minimum score a teacher must obtain before a passing score is awarded. Each TExES test score is reported in the range of 100-300. Teaching candidates must score at least 240 or higher in order to pass the examination. These minimum passing scores represent the lowest level of competency that an educator must have in order to teach in their content and grade level. To sign up for the Texas teacher certification test, you must either be enrolled in an alternative certification program or take the exam via the PACT. The PACT allows you to take the TExES certification exam for entrance into a program when you lack specific credits on your college transcript. 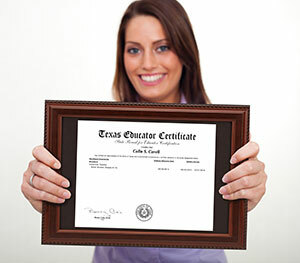 You can register for your Texas teacher certification test on the ETS website -- http://www.texes.ets.org/. 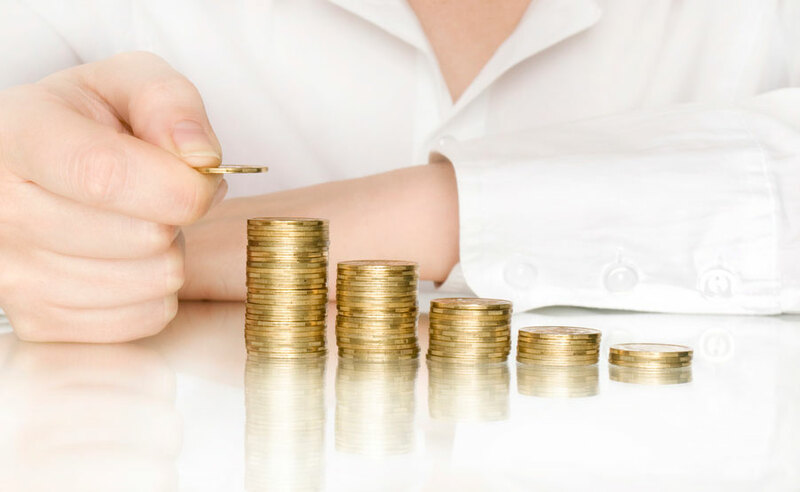 The cost of the Texas Teacher certification test is $131. If a teacher does not pass the appropriate exam they can register again to retake the Texas teacher certification test at a future date. You will have to register again and pay additional fees to retake the content exam. One such program that will help prepare you and make you eligible to take your TExES certification exam is the Web-Centric Alternative Certification Program (WCACP). This program utilizes distance learning to help prepare you for the classroom setting, as well as your Texas teacher certification test. During the program you will be required to take a content exam (example – Mathematics 7-12) and the Pedagogy and Professional Responsibilities Exam (PPR). Spanish teaching candidates will be required to take the LOTE-Spanish exam and bilingual candidates will be required to take the Bilingual Target Language Proficiency Test (BTLPT). Once your Texas teacher certification test is passed, you will receive a statement of eligibility from the program that outlines your eligibility for the classroom. This document will be required by a district for interviewing and hiring purposes. Apply Today to start the process towards becoming a certified teacher in the state of Texas.